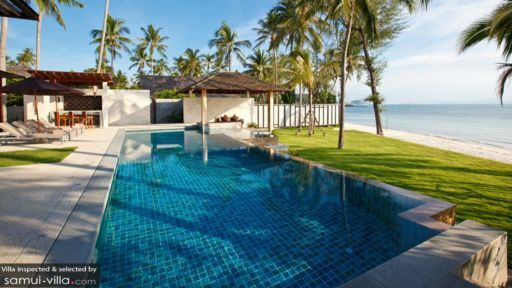 Tucked away along Samui's west coast, Lipa Noi is a quiet spot boasting a lovely white sand beach with shallow waters perfect for swimming in, making it a family-friendly spot suitable for beach-lovers of all ages. 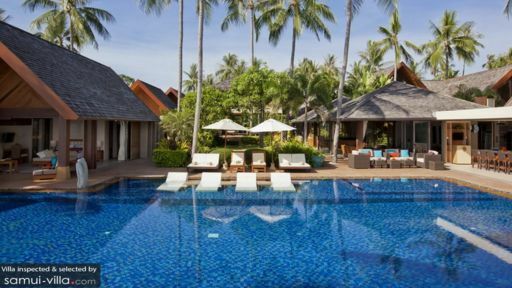 Lipa Noi also presents villa travellers with a fine selection of beach-front restaurants. Feast on delightful Thai dishes while admiring sweeping views of the scenic surroundings. 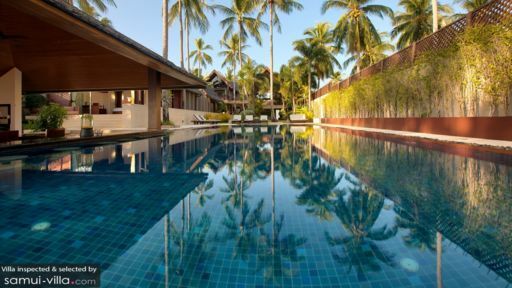 An array of stunning villas are nestled away in this area. Holidaymakers seeking cosy and welcoming abodes are spoilt for choice, and will be unable to resist the charms of these stunning villas.